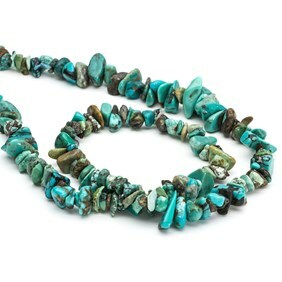 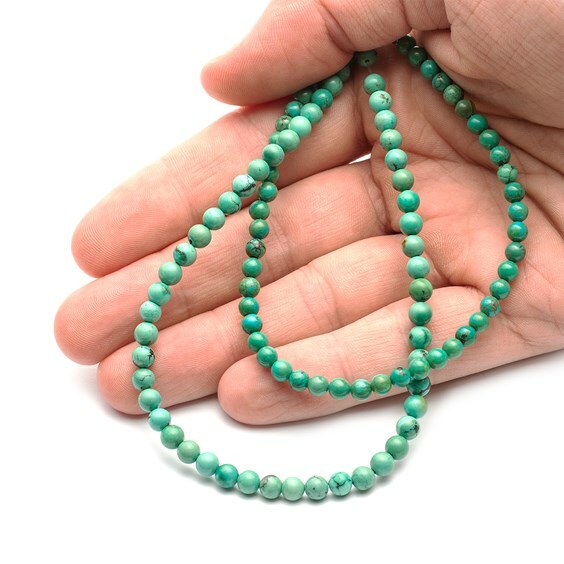 Turquoise was traditionally mixed with silver and red coral in South-western jewellery and for head-turning designs try combining it with contrasting gemstones such as black onyx, olive jade and carnelian, or why not mix and match with the other turquoise beads in our range – we've got plenty to choose from! 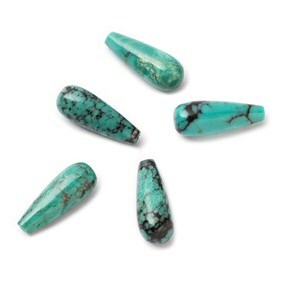 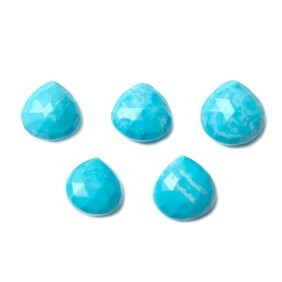 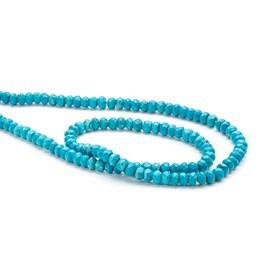 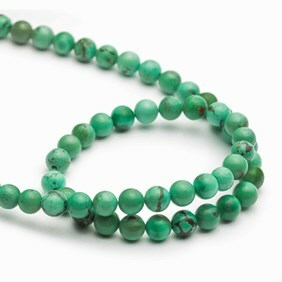 Turquoise is always a popular choice and is the birthstone for December. 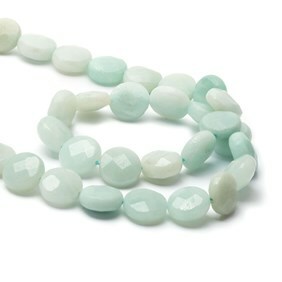 Save 30% when buying a full strand compared with a pack of ten!